Join Matt and Chris and we welcome back Karl from The Wampa’s Lair podcast. We discuss news topics like The Madalorian, Episode 9 and more. Our main topic this show is on Star Wars Fandom Evolution. 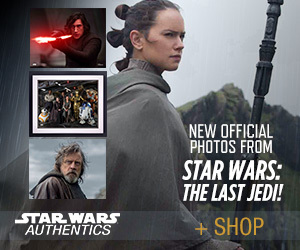 So grab your lightsaber and join in on the fun. 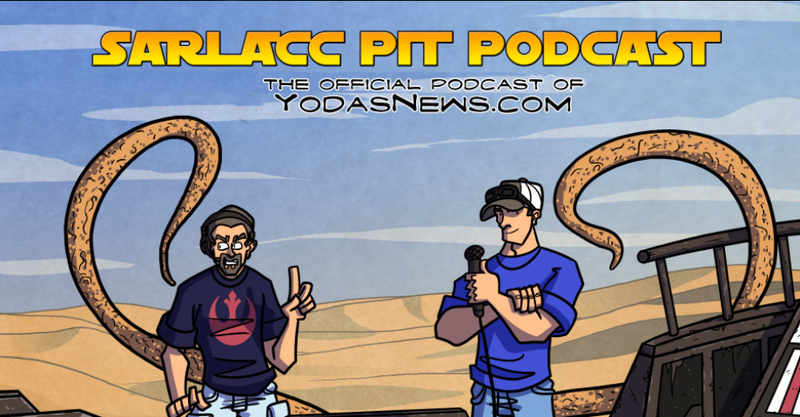 Join Matt and Chris as we are back for another great episode of the Sarlacc Pit. On this show we discuss news topics The Mandalorian, Ep 9 rumors, Solo BluRay, Resistance and more. For our main topic we will be discussing how things are different in Star Wars from us OT guys and the new generation and how we related to Star Wars 40 years ago to how kids relate to Star Wars now. So grab you time capsules and join us for another great episode. Join Matt and Chris as we welcome back Paul Herman as guest again for another great podcast. This episode we discuss news topics, More Clone Wars, Episode 9 casting and Jon Favreau upcoming TV series and more. Our main topic we get back to another Top 5 podcast episode, this time we discuss our Top 5 The Force Awakens moments. So grab your headphones and join in on the fun. Join Matt and Chris as we are back after a brief hiatus for another great podcast. Joining us is Paul Herman of Star Wars The Saga Continues podcast. On this episode we review Solo A Star Wars Story. We get in depth about our likes and dislikes on Solo. Also we talk the state of Star Wars now after Solo’s disappointment at the box office. We also talk Upcoming projects and Episode 9. So grab your blasters and join in on the fun.